The ongoing saga of Android hardware being updated to a newer version of the operating system continues, as only last week it seemed that owners of 2011 Sony Xperia handsets were set to miss out on Android 4.1 Jelly Bean. Now though the 2011 Xperia line may still get the update at some point in the future. An article over at Xperia blog is reporting that the official Sony Mobile Product Blog is now changing its tune from last week, and has said that the information given out was given “in error” by “a local spokesperson”. The company has not quite confirmed the new operating system for the 2011 range of Xperia smartphones, but did say they were “actively investigating Android OS upgrades for all devices”, which is at least some comfort for owners of the handsets. 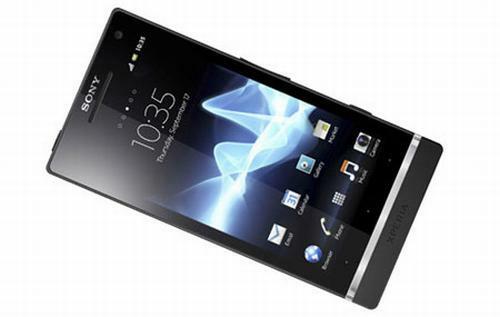 It also doesn’t rule out any of the 2011 Xperia hardware from being eventually upgraded to Android Jelly Bean. At the very least the Jelly Bean upgrade will be hitting some of the Xperia range from last year, as otherwise you would have thought Sony would have already ruled out certain handsets. The same post has also revealed that there will be more news on the Android Ice Cream Sandwich rollout for the Xperia P and other Xperia handsets from this year in the next couple of weeks. This could mean that the Sony Xperia P could start receiving the Android 4.0 update around the middle of next month, and Sony stated that the ICS rollout for the Xperia S and other 2011 Xperia handsets would continue as planned. There will be many owners of Sony Xperia handsets from last year now keeping their fingers crossed hoping that no issues are found with hardware when running the new software, which recently happened with the HTC Desire HD and Ice Cream Sandwich.